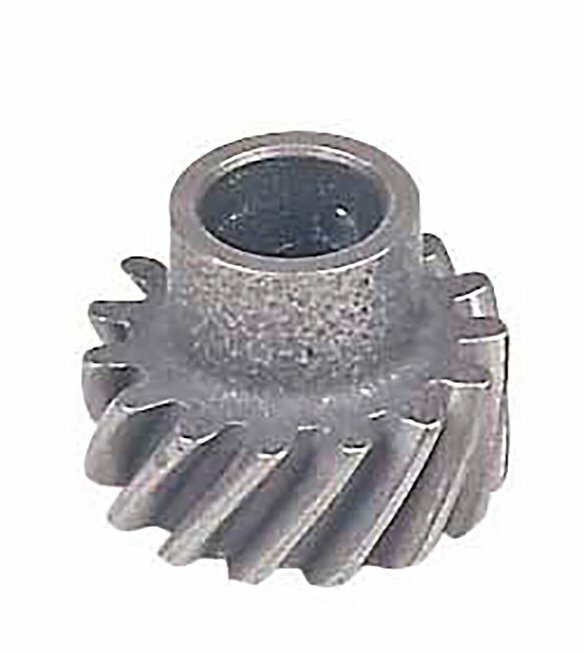 The 85834 STEEL gear is a direct replacement for the 8455 & 8456 5.0L EFI distributors, and also fits 351W distributors with 0.531" ID. Replacement for 5.0L EFI distributors PN 8455 & 8456. Also fits 351W distributors with a 0.531" ID distributor shaft. MSD Ignition has put a great deal of effort into researching and testing a variety of metallurgical compositions, heat treating and coatings to provide you with a durable, accurate and strong distributor gear.